The Purple Star, one of the best indica strains in the market today has been garnering high reviews from its users for its performance and scent that comes with it. Bred by Dutch Passion, it aims to give you the calmness and relaxation that your body needs after a long and tiring day. Perfect for those new users of the marijuana plant, the Purple Star will help you convince yourself that the marijuana can help you cope up with your medical needs. As they say it: this is purple weed good! With an affordable price but effective results, the purple star strain will definitely be the helping hand that you are looking for. Though you may feel that high buzz at the start, however, the Purple Star will follow it up with a mild mellow as well as that feeling of relaxation. Very sedative when used, its also known as the “chill strain”, it helps to melt away the pain and anxiety you feel in your mind and body. Once consumed, not a second is wasted by this strain, you instantly feel its power and effectiveness once it touches your inner nerves and brain. 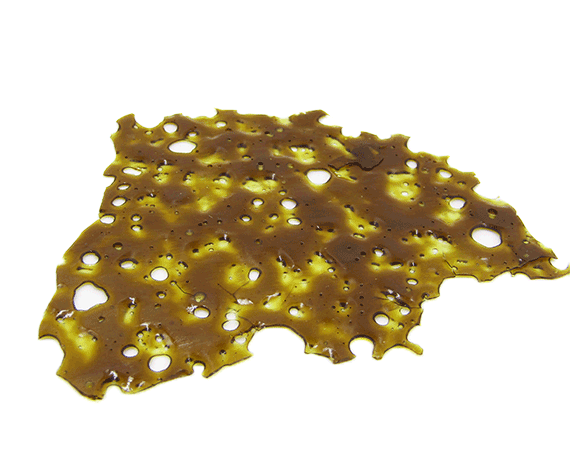 With a high ratio of recommendations, the Purple Star is one of those strains that you must try. Effects: The feeling of a high buzz from the start, The Purple Star also provides you the nerve and feeling relaxation that you long desired – this strain knows no nonsense in helping you out combat stress, anxiety, insomnia, migraines, and loss of appetite. It was designed to give you that high at the same time helps your body to block those negative feeling your mind and body. Nice color, easy to handle, very good taste, melts good, the buzz is like being hit by a truck and not be able to move. Sleep induction is assured. This stuff is good quality for sure, It’s a nice clear, light yellow amber color. The taste is a unique spicy flavor that I would call different. Potency is great, packs a good hit. 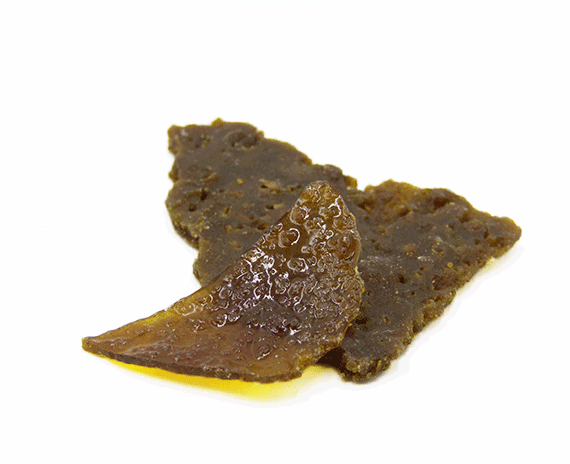 Good quality shatter ! good for my pain ! 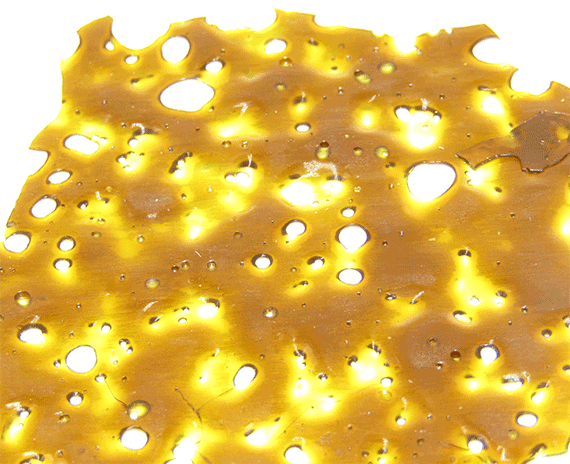 rolling stones is giving this shatter 5 thumbs up! It do what we want!! Nice taste and good smells!!! Try it!! Very happy with how quality this shatter is! Put me on my a** after a long day at work! Loved it! Deffinelty going to order this strain again! Awesome flavor,and hits you like a phonebooth.A little bit dark but it was shatter at room temp. You can really taste the purple in this one, nice high and taste. clear nice looking little bit harsh but was clean burning and had a good effect. This stuff is awesome. The taste is top notch, sooooo terpy. Definitely ordering again. very good!! clear in color an semi transparent amazing taste!! thank you! amazing taste!! very good buzz too,clear yello-brown an not to much sticky so well work with!